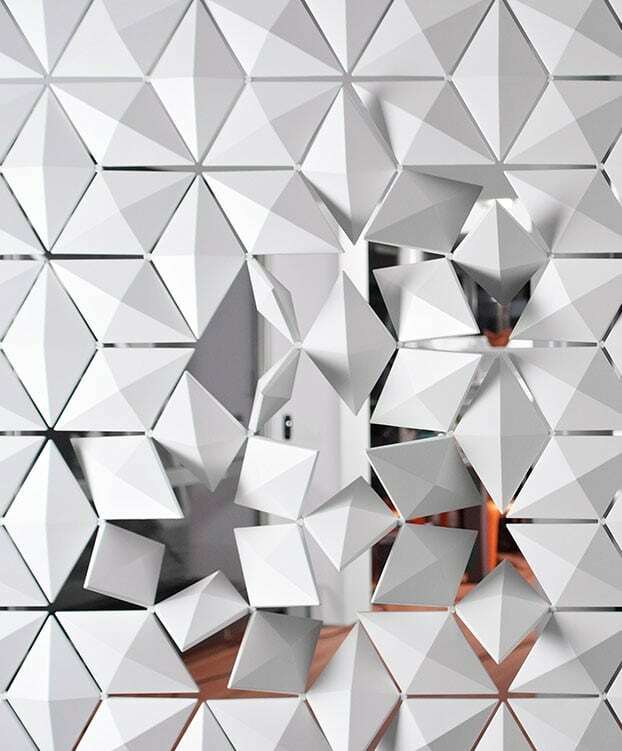 The individual geometric diamond shapes can rotate independently, creating beautiful patterns of light and shade. 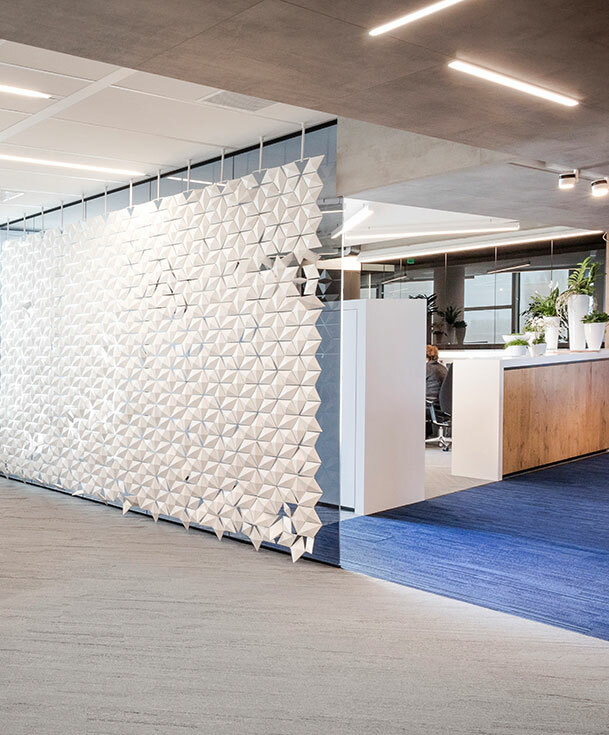 The Facet hanging room divider is 100% modular. We can supply the screen in any size and shape you could wish for. 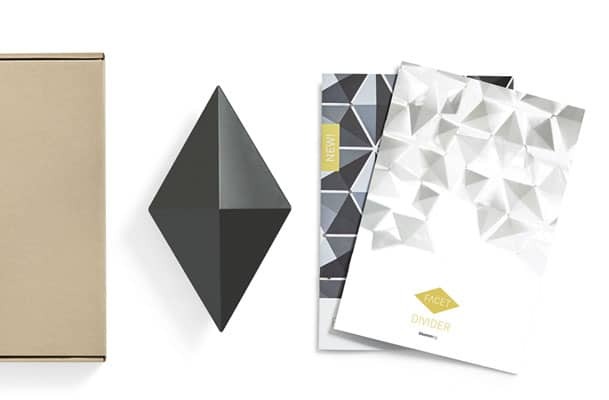 The diamond-shaped Facet elements and frame sections are available in a whole range of contemporary colors. Fits every ceiling. The smart modular design makes assembly and installation very simple. The Facet suspended room divider is perfect for dividing the space in rooms. It does this stylishly through capturing and reflecting light. The individual geometric diamond shapes can rotate independently, creating beautiful patterns of light and shade. You have absolute freedom to arrange amazing patterns, pivot the diamonds to catch the light or flip them to create more transparency! 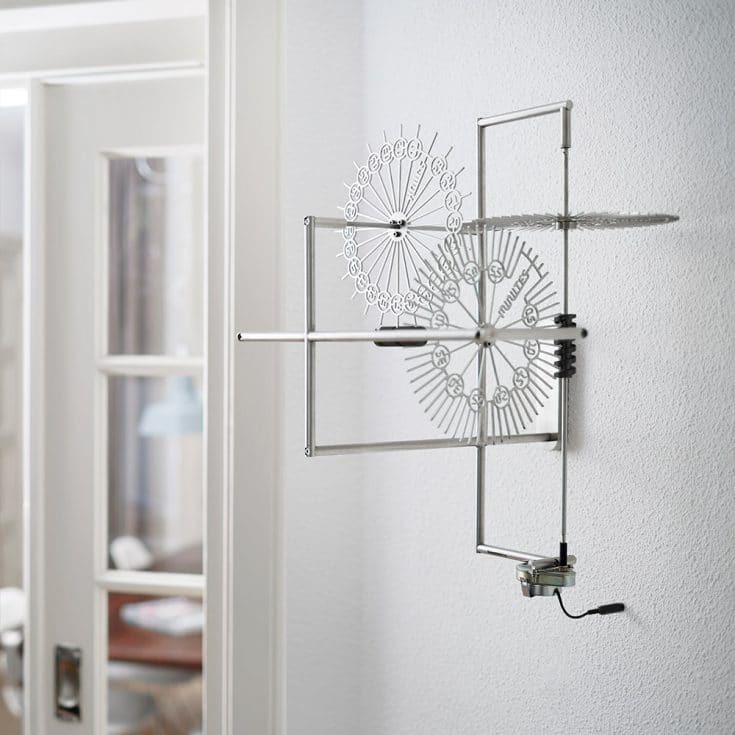 Hanging room divider Facet is beautiful and practical. 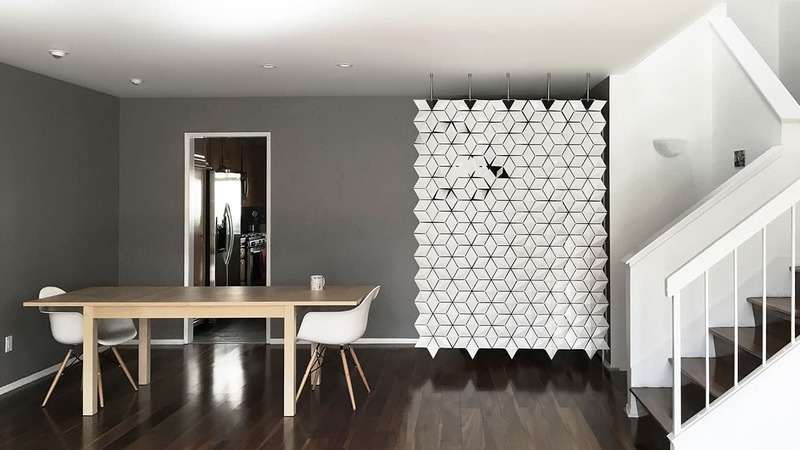 The Facet hanging room divider is 100% modular. We can supply the screen in any size and shape you could wish for. Ideal for your home, commercial/public spaces, hotels, restaurants, offices, showrooms, retail stores or reception areas. We have 117 popular sizes available from stock. But as it is a modular system, we can easily create one to suit your requirements. It can even be used as a stunning wallcovering. The possibilities are endless. 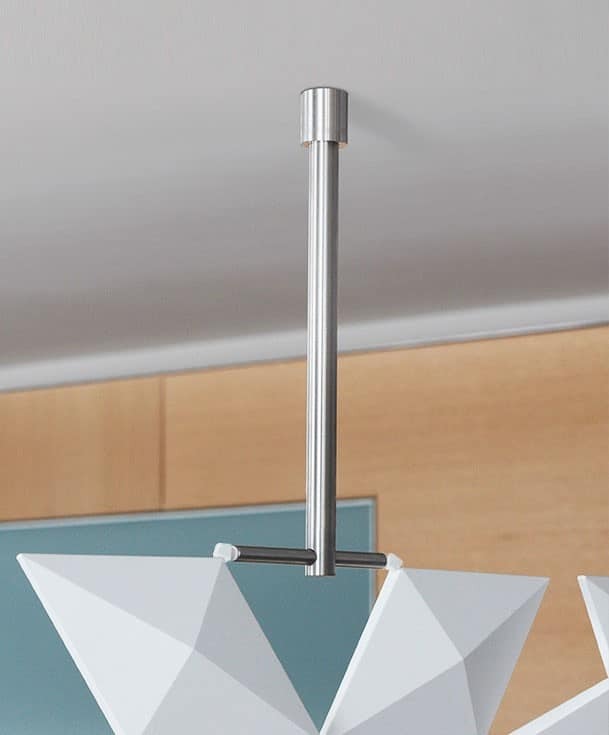 The diamond-shaped Facet elements and frame sections are available in a whole range of contemporary colors: White, Graphite, Pearl Gray, Pale Blue, Dijon and Chestnut. These carefully selected colors lend each Facet hanging room divider a completely different character and look, to match the distinctive style of your interior. The ceiling mounts for the suspended room divider are available in brushed stainless steel. Hanging room divider Facet is designed as a sustainable product. The screen comprises high-quality, strong and durable injection molded materials to ensure that everything we create will really last. 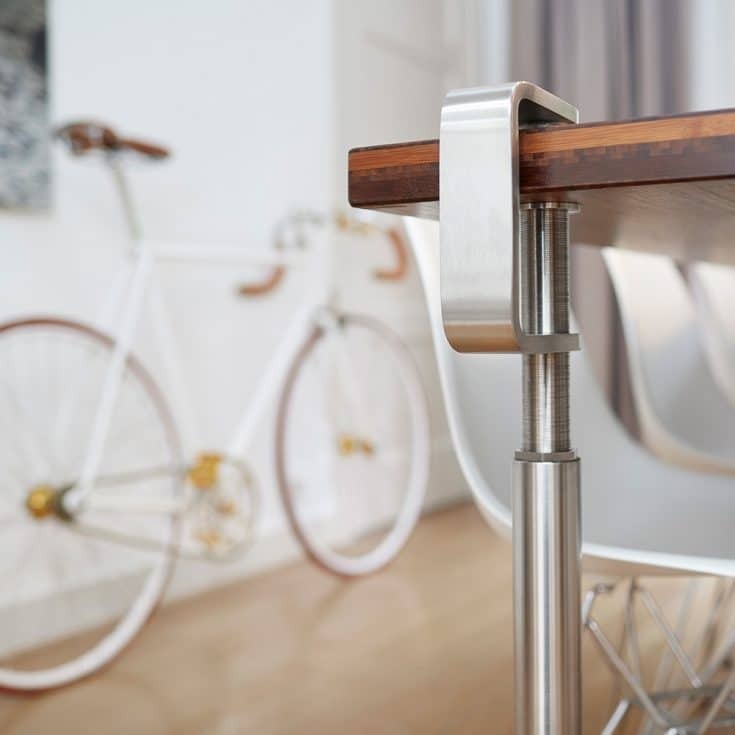 The smart click-together system not only makes it simple to assemble, but also little effort to dismantle. 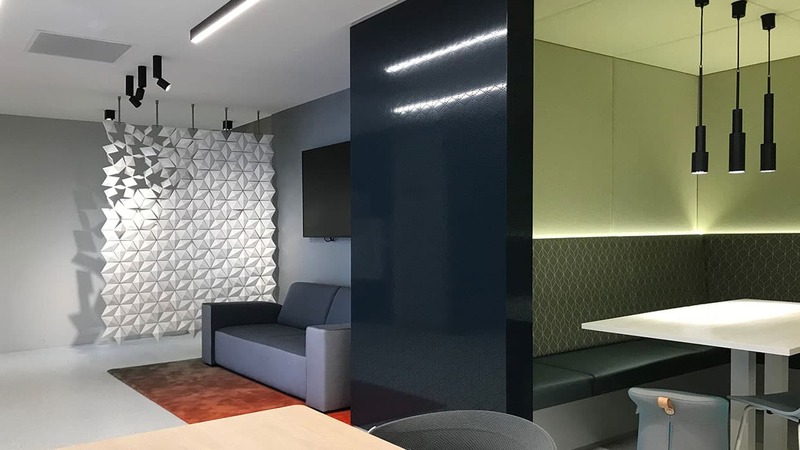 Facet is fully recyclable, fire retardant, UV resistant and anti-static. The Facet hanging room divider comes with a clear 5-step assembly instruction. The smart modular design makes assembly and installation very simple. 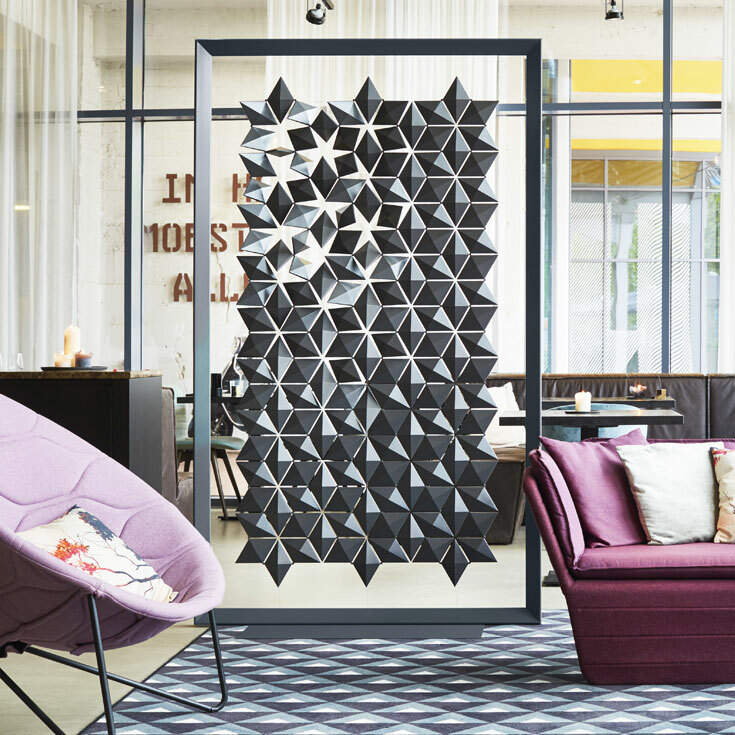 Being light weight (only 4500 grams per m2), our hanging room divider Facet is easy to attach to every ceiling and material. Curious to see the installation of one of our dividers? Have a look at this installation video. 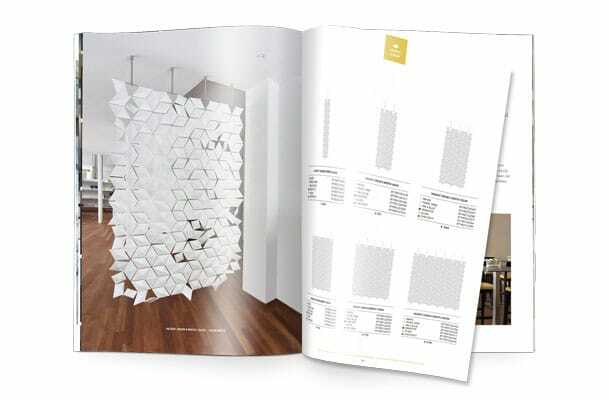 Download our brochure and find out everything you need to know about our beautiful hanging room divider. If you like our hanging room divider but you would love Facet even more if it was freestanding, please check out our Facet freestanding room divider! Hanging room divider Facet comes in 6 different colors. We can imagine it is a struggle to pick your favorite color online. 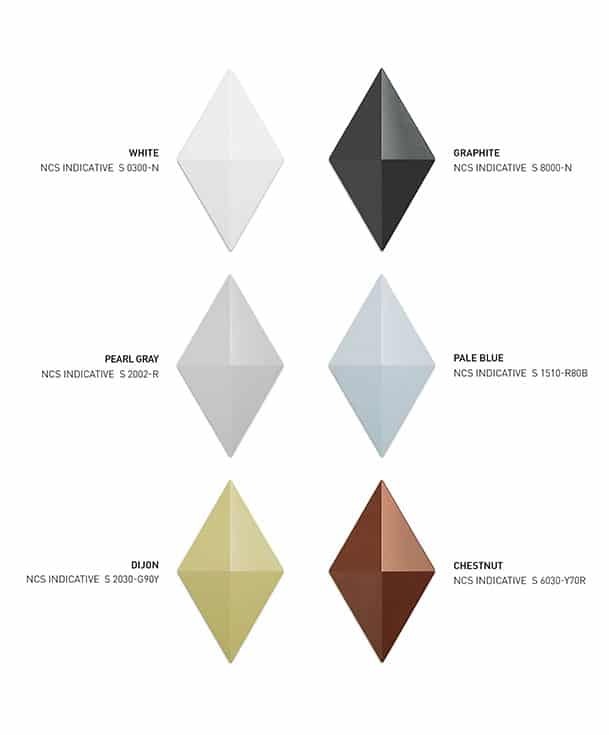 A Facet Color Sample is the best way to evaluate the Facet colors available in real-life before placing your order. Facet looks very good, all parts fit perfectly so assembling was easy. I will suggest this room divider for various future projects. I specified the Facet Screen Room Divider when the lead time for the original design screen would not arrive, in time, for the completion date. I was so pleased with the quick turn around, and the wonderful customer service. This product saved the day for me. The client was pleased, and as a designer, that is always the goal. Thanks again, this is a great product and wonderful company.